Whether you are entertaining family, employees, or clients, the Ted Constant Convocation Center is happy to put together a great group package for you and your guests, while saving you money! Jump to the beat with your friends on Sesame Street! Join the fun with an interactive show that unfolds on one of the world’s most famous streets at the funniest, furriest party in the neighborhood … get ready for Sesame Street Live! Let’s Party! 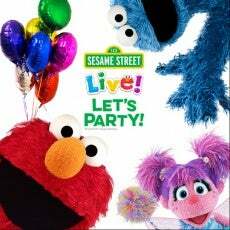 Learn new songs and sing along to familiar favorites with Oscar and Cookie Monster; build a snowman with Elmo; flap your wings with Big Bird; marvel at Abby’s magic; be amazed when Super Grover flies, and move to the rhythm with Rosita. Kick your feet to the beat at Sesame Street Live! Let’s Party! 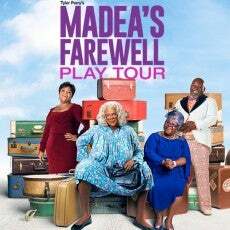 Tyler Perry’s Madea’s Farewell Play Tour starring Tyler Perry, Tamela Mann, David Mann, and Cassi Davis performing live May 4 and 5, 2019. Four shows will be available to purchase suites and group tickets to during the tour stop at the Constant Center. 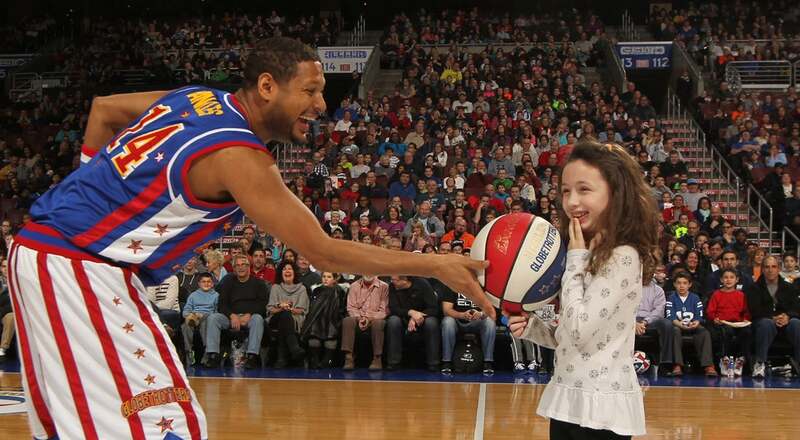 If you do not have enough tickets to purchase an entire suite, ask about our Suite Life Package. PJ Masks Live! 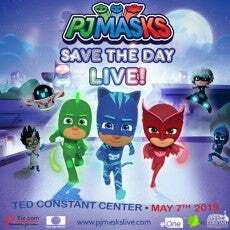 the hit live musical is back with an all-new show, “PJ Masks Save The Day Live!” Based on eOne’s top-rated animated series, airing daily on Disney Junior, the new show features preschoolers’ favorite pre-school superheroes and familiar songs from the popular show along with brand new music and a whole new adventure. 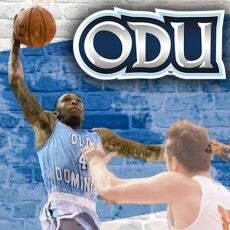 Enjoy the Old Dominion Monarchs basketball season as a group, live at the Ted Constant Convocation Center. From pre-game to halftime, we’ve got you covered. 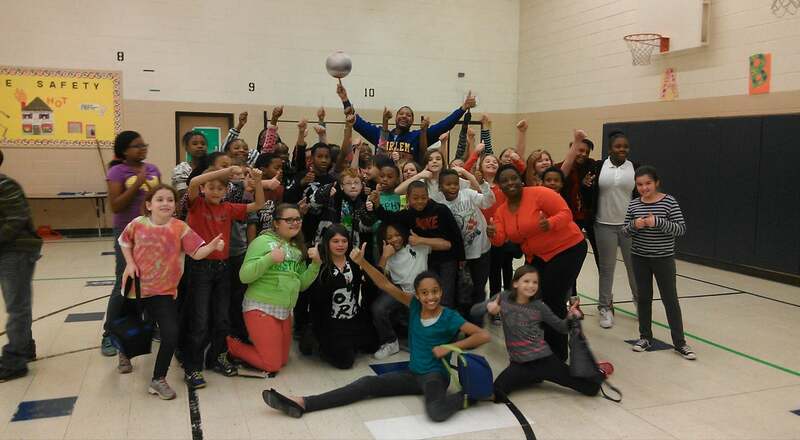 Some options for your group include National Anthem performance, Halftime performance, Court of Dreams with 45 minutes of court time before or after the game, and Kids High Five Tunnel. Treat your team to an exciting outing of Monarch Baseball for as little as $3 a ticket! This discounted price applies to players, families and friends for groups of 10 or more! Here is a link to this year's schedule. 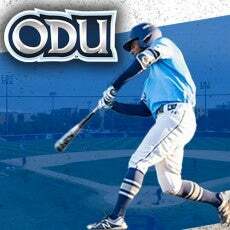 Ask about our Field of Dreams Experience that offers an unique opportunity for youth teams to join the Monarchs (in front of the dugout), and stand with ODU during the National Anthem! This opportunity is perfect for baseball and softball teams with youth players up to the age of 12. 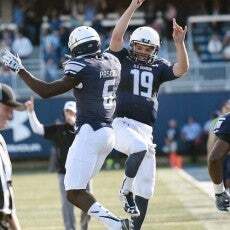 Enjoy the Old Dominion Monarchs football season as a group, live at S.B. Ballard Stadium. Bring your group to any game and be front and center as the Monarchs take the field. Here is a link to this year's schedule. To purchase group tickets of 10 or more, contact Todd McKeating at (757) 683-7087 or at [email protected].